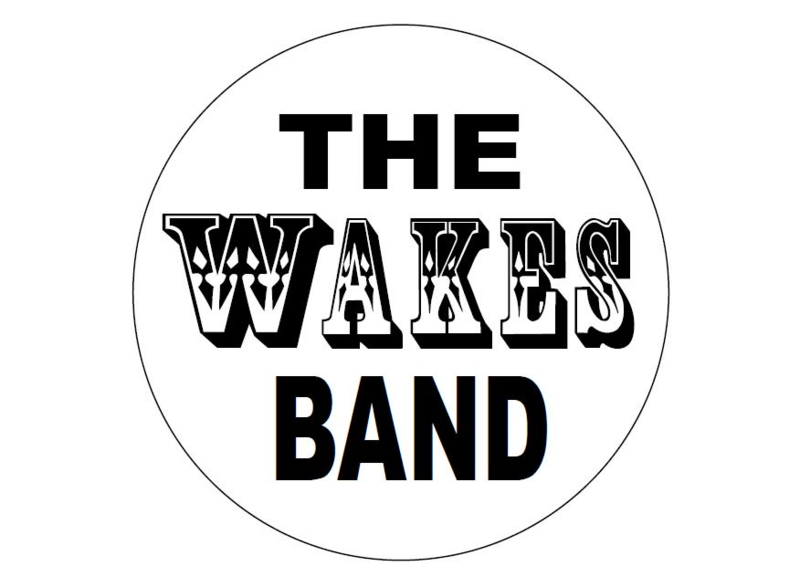 The Wakes Band is a brand-new English ceilidh band – young at heart but, packing loads of musical experience. 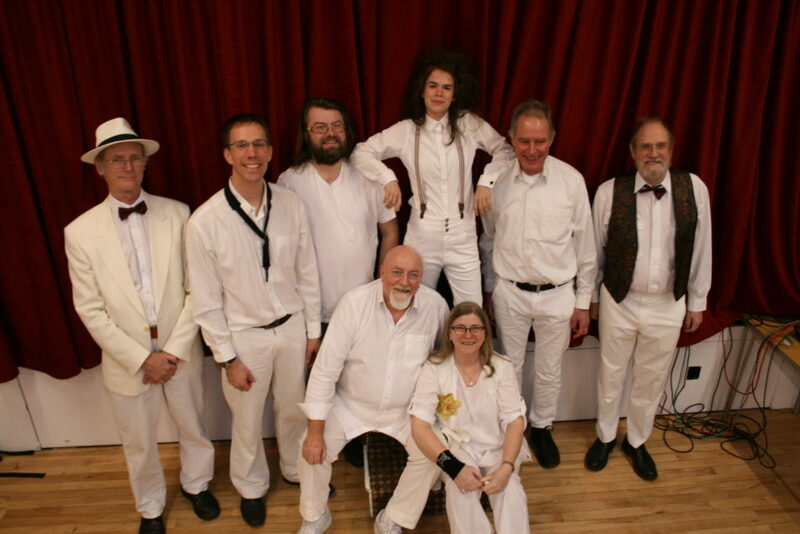 Inspired by the ‘Winster Wakes Week’ celebrations, the band’s sound encompasses English dance, music hall and jazz to create a uniquely foot-stomping sound – not dissimilar to a cross between Northwest Morris, a marching brass band, a fairground steam organ and Glen Miller! Yer feet won’t touch the ground! Perfect for all kinds of Country Dance/Barn Dance event, Regular Ceilidh series, Festivals, Weddings and Corporate events. Own in-house caller and sound system!